The ruling party, Zanu-PF, is aiming to break the jinx and reclaim support in urban constituencies as it sells President Mnangagwa’s transformational vision of growth and industrialisation, Politburo member Cde Chris Mutsvangwa says. Cde Mutsvangwa is leading a cohort in the ongoing restructuring in Harare after President Mnangagwa recently disbanded party structures in the capital and in the second city of Bulawayo. The dissolution of the provinces came on the back of poor performance of the ruling party in urban constituencies that saw the ruling party winning only one seat in Bulawayo and none in Harare during last year’s harmonised elections. Additionally, infighting and lack of organisation have weakened the revolutionary in those areas. 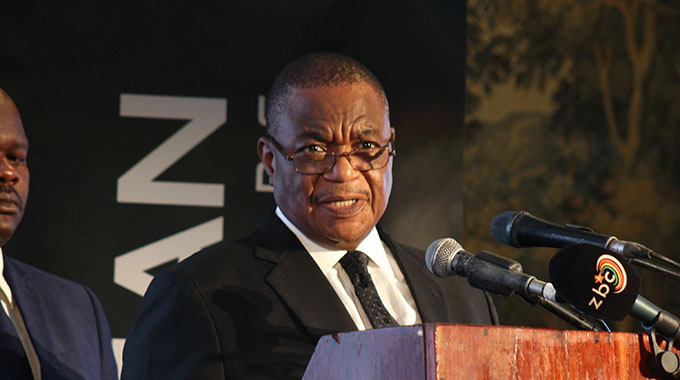 Recently, President Mnangagwa — who is Zanu-PF’s First Secretary — tasked his second secretaries, Vice Presidents Constantino Chiwenga and Kembo Mohadi to lead the restructuring in Harare and Bulawayo. And Cde Mutsvangwa, who is leading the exercise in Zone Four comprising of the northern suburbs, Hatcliffe and parts of Westgate in Harare, told The Herald yesterday that the exercise was aimed at both setting up new structures and recruiting new members. He said his message was centred on hope and selling President Mnangagwa’s reform and modernisation agenda, something that departed from the messaging of the previous leadership. “ED means jobs, factories and entrepreneurship and modernisation,” he said. 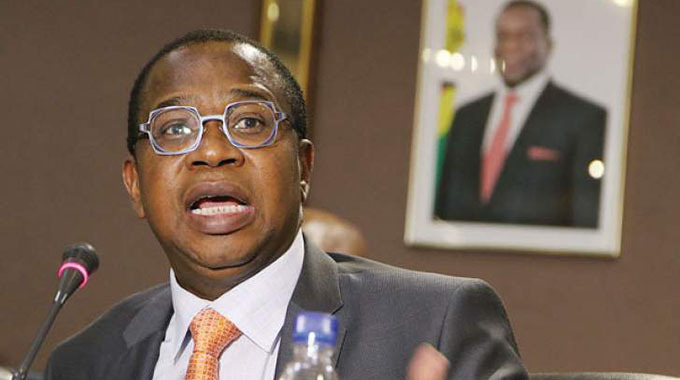 He said President Mnangagwa had changed policies of the former era by scrapping indigenisation and protectionism (under Statutory Instrument 64), while making fundamentals for a strong economy through the removal of distortions, liberalising the fuel and currency sectors as well as addressing foreign currency retention thresholds for the productive sector. 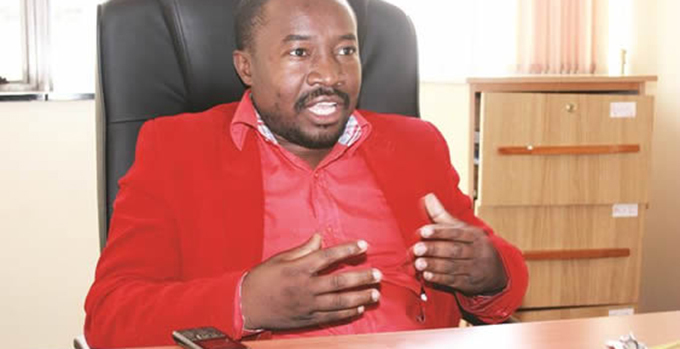 He said previously, there had been no package for urban dwellers as Zanu-PF mostly addressed issues to do with rural populace with policies such as land reform, restitution and opening up of gold mining being advanced. “The first President to put a package (for the urban populace) is ED, essentially by being pro-business, going for Special Economic Zones, by reforming the currency sector,” he said. He said in the previous administration under former President Mugabe, urbanisation was misconstrued for building settlements in towns. “Houses are not the distinguishing factor of urbanisation because in rural areas there are also houses. The distinguishing factor of urbanisation is industry — factories. He said the previous thrust was on housing, resulting in shanty growths in settlements. He said if capital was made hospitable in Zimbabwe, the country could produce goods for the discerning global market. In turn, would spur urban renewal and growth in the economy and in finance, including mortgages to build modern housing. Cde Mutsvangwa said the promise of the message of hope, and Zanu-PF’s shedding of its rustic template for the urban political market made the opposition jittery as a sulking, protest outfit, hence its “kudira jecha” (spoiling) mantra. The restructuring exercise ends next month.